Adventure stock photography. 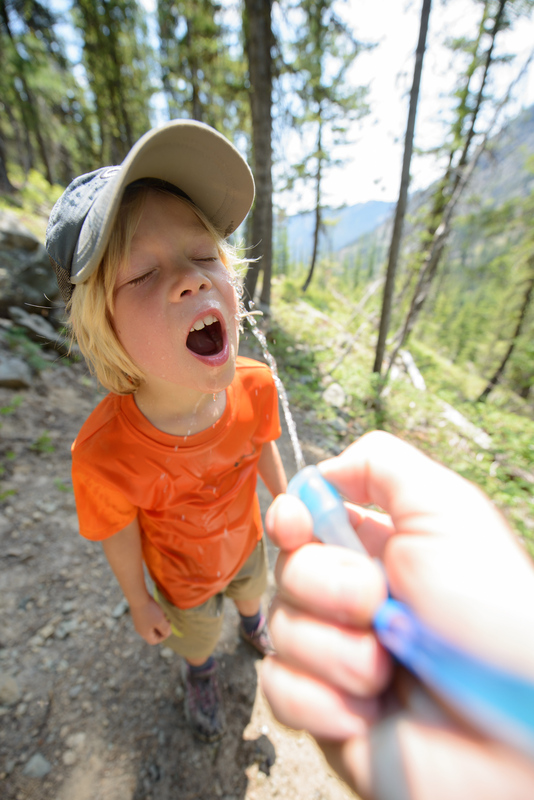 Jasper Lee-Meyers gets hosed down and hydrated on a hot summer day while backpaking to Lake Ingalls. Enchantments Wilderness. Mount Baker-Snoqualmie National Forest, WA. USA.